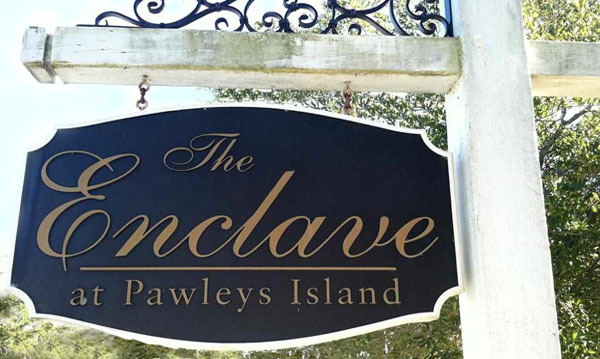 Originally a community of quality built homes from Lennar Homes of the Carolinas, the 3, 4, and 5 bedroom bedroom Enclave homes in Pawleys Island offer an exceptional lifestyle with numerous upscale amenities. Features include granite countertops, stainless steel appliances, crown molding, custom cabinetry, spacious master suites and baths, screened porches, bonus rooms and many other options. The Lennar home plans range from 2,146 to 2,797 square feet in size. Prices for these two and three story homes are from the mid-$200's to $400K and more. 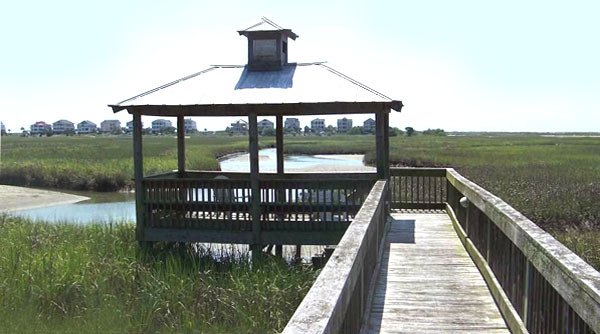 Lots are now available for custom building, with marsh, water, and golf course views. 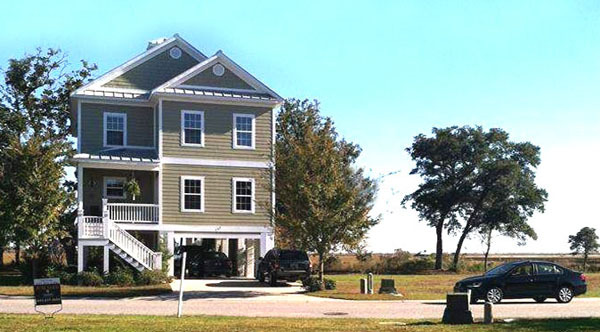 Just a short drive to the beach, these outstanding homes are perfect for golfers and beachcombers alike, with a location midway between the Huntington Beach and Myrtle Beach State Parks. 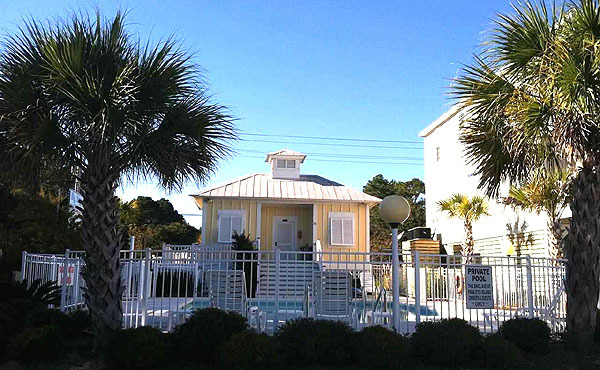 A nice pool and pool house, along with a boardwalk and small boat or kayak dock for marsh viewing add to the amenities of living in The Enclave. Golfers can take advantage of the championship par-72 International Club Golf Course, one of the nation’s best with Golf Digest’s 4-star rating, as well as other nearby courses that include Indigo Creek, Indian Wells and the Tournament Players Club of Myrtle Beach. 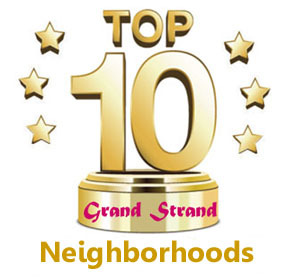 With a prime location off a primary connector route, there’s also easy access to many of the Grand Strand’s other great courses as well as points both north and south including the many great attractions that have made the South Carolina coast one of the world’s top destinations. Nearby are some of the area’s best seafood restaurants that have made Murrells Inlet a top culinary destination for travelers. Also nearby are shopping, medical facilities and professional services of virtually every kind. Why not let the Grand Strand specialists at Century 21 The Harrelson Group show you how easy it can be for you to start enjoying the good life along the Carolina coast. Contact us today and let us show you the beautiful homes by Lennar, or purchase a lot and choose your own builder.